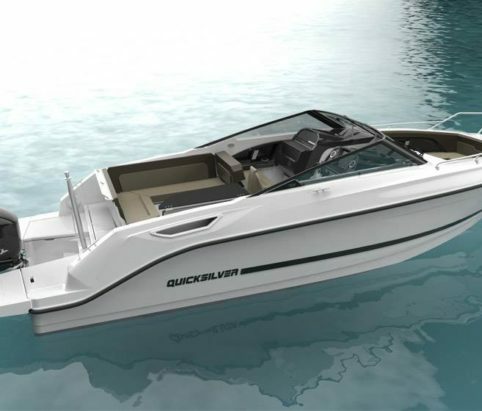 New boats and tenders from forward thinking manufacturers, including Quicksilver, AB inflatables and Honwave. 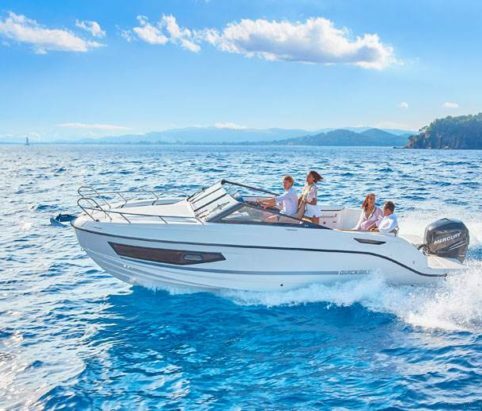 Whether you prefer coastal performance or inland cruising at a more sedate pace, our range of boats offer something for everyone. 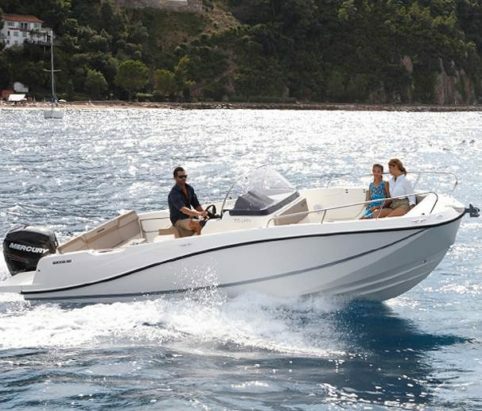 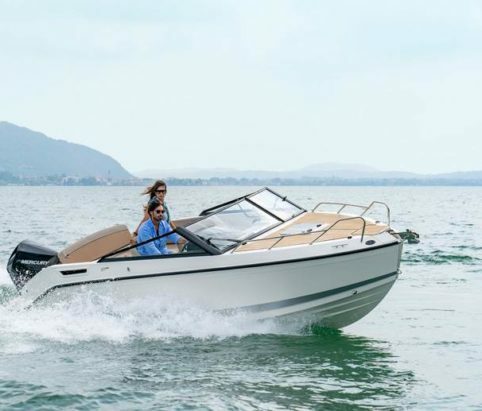 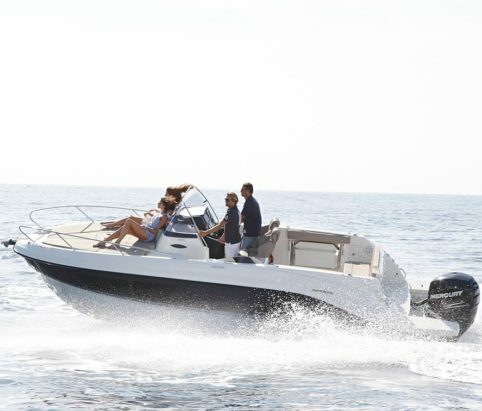 Sleek, powerful and very versatile, the Activ 755 Open offers a whole new level of performance and safety, providing one of the coolest rides in the 7 metres range. 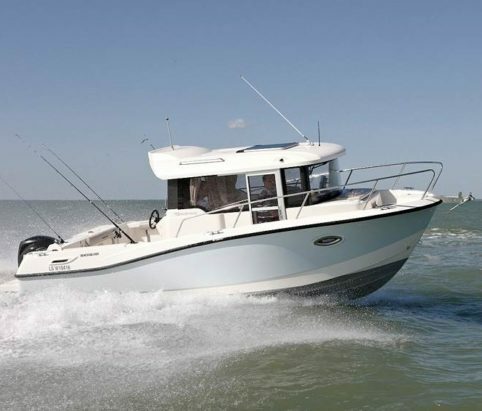 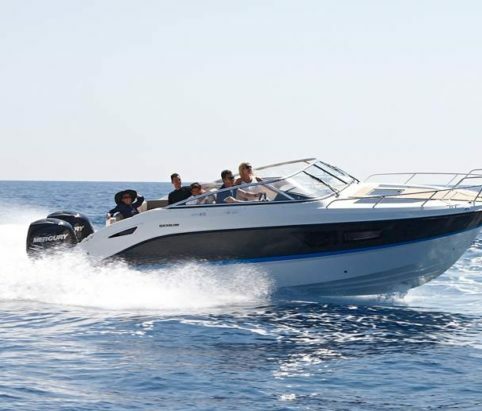 Speed, excellent handling and a variety of fun and performance options make it the perfect choice for water sports and fast cruising for up to eight people, while the interior accommodation is designed to overnight two. 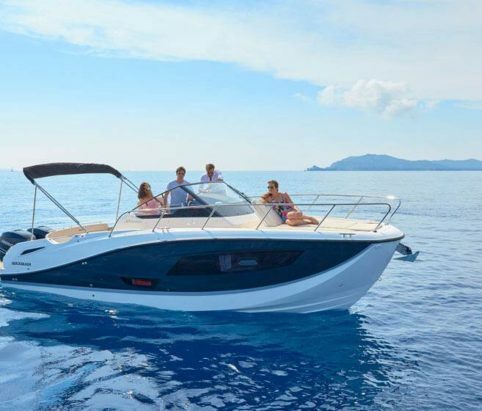 The perfect combination of performance, comfort and versatility in the 7m+ boat segment, Quicksilver’s new Activ 755 Sundeck is designed with sun, relaxation and enjoyable cruising in mind. 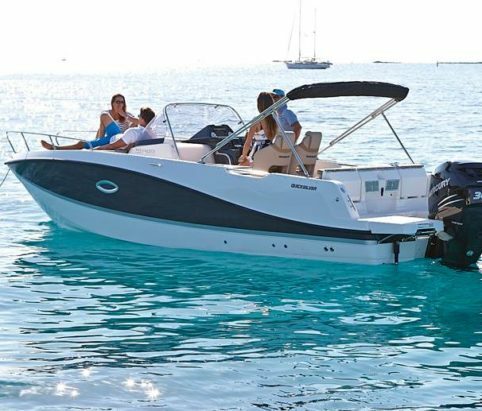 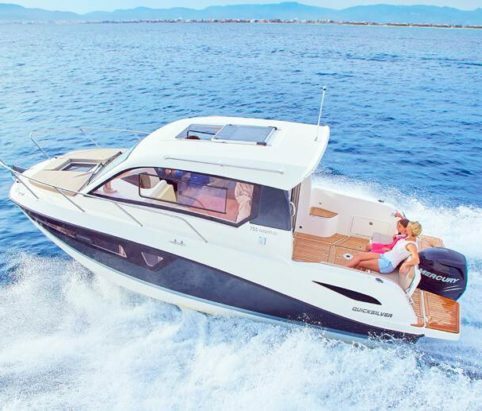 With a range of versatile configurations that offer great sun lounging as well as seating accommodation facilities, the Quicksilver Activ 755 Sundeck is designed for fast day cruising and water sports for up to eight people and comfortable overnighting for two.